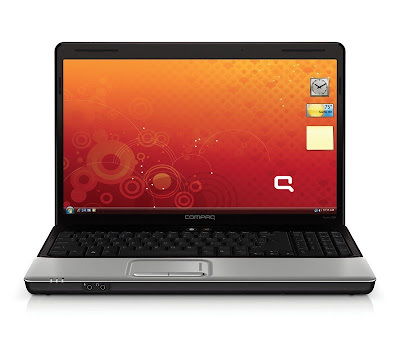 The Compaq CQ61-2GHz with AMD Sempron M100 processor, ATI Radeon HD 4200 graphics, 2GB of RAM and Windows 7 Home Premium, with a WXGA 15.6-inch screen, 160GB HDD and DVD burner. Or you can buy a netbook. but why would you? why not take a full featured pc you can burn discs with, etc. for that price? do you think AMD will ride up from here? always loved that stock. it was the first one i ever bought when i was 16 yrs old but has always been my achillies heel.